Home blockchain Cryptocrrency Cryptonews MARKET Will Hit $1 trillion? MARKET Will Hit $1 trillion? The entire cryptocurrency market will reach a total value of $1 trillion this year, according to the chief executive of a top digital currency exchange. Jesse Powell, founder and CEO of Kraken, said Tuesday that the cryptocurrency market would continue to see an "acceleration" of growth — despite a sharp pullback in recent weeks. He told CNBC: "You've got a lot more kids graduating from crypto programs at universities now. I think we're just going to see it continue exponentially from here." Asked whether he thought the market capitalization of all cryptocurrencies would hit the $1 trillion mark in 2018, Powell agreed. The current market cap of all cryptocurrencies stands at around $417 billion, according to data from industry website CoinMarketCap. It hit an all-time high of more than $800 billion in early January, before falling dramatically as a result of a huge cryptocurrency sell-off. Traders have been weary of regulatory signals recently as government ministers in South Korea and India have both upped their rhetoric against virtual currencies. On Monday, three top European Union regulators issued a warning to consumers about the risks associated with buying cryptocurrencies. 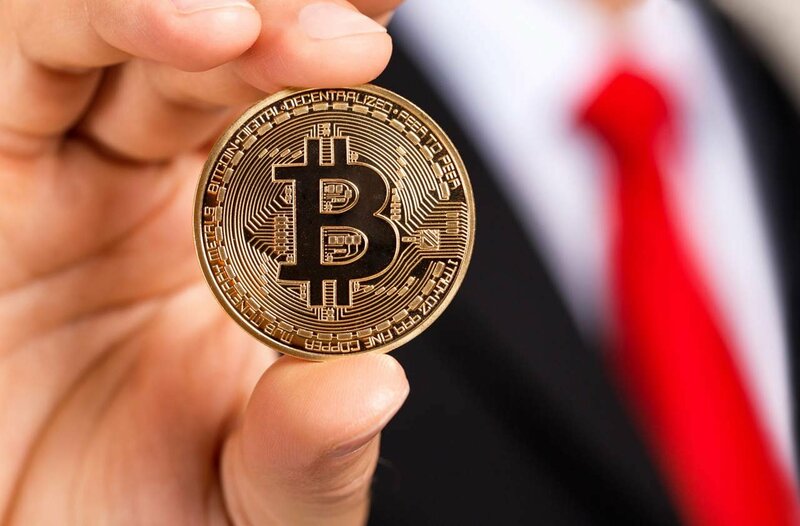 However, cryptocurrency enthusiasts seemed to be mostly positive about a hearing on cryptocurrencies held by the U.S. Senate Banking, Housing and Urban Affairs Committee last week.